The locations are secured. The dates are set. The only thing missing are participants. 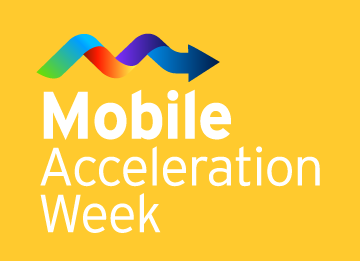 If you have an idea for a great Windows Phone application, would like to port your existing app, or want to accelerate development of your current Windows Phone application, Mobile Acceleration Week provides a truly unique opportunity to meet with top technical and business development people at Microsoft, network with partners, and get exposure for your application. What unique Windows Phone 7 application are you developing? Have you developed a mobile application before? As always, you can find more information about MAW on the event homepage or Twitter.